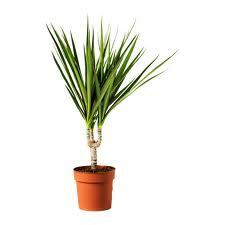 We all know that plants and vegetables help us detox when we consume them, but do you know about the helpful house plants that can remove dangerous chemicals in the air with no effort on our part aside regular watering and loving? 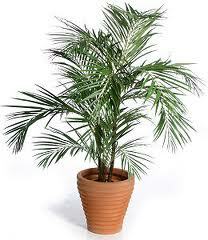 The one thing I remember being taught in school was that trees take in carbon dioxide and release oxygen. A mature leafy tree produces as much oxygen in a season as 10 people inhale in a year. Deep down I must have always known I was a tree hugger! 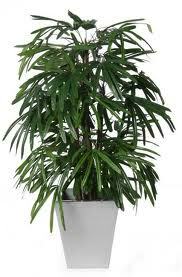 Unlike most plants, removes carbon dioxide at night and releases oxygen during the day. Perfect while your sleeping. Not just beautifully adorable, it detoxes formaldehyde, acetone and chloroform from indoor air. 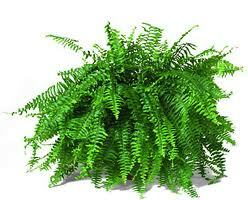 One of the best plants for removing airborne toxins. 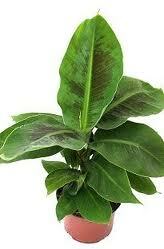 The second most effective detox plant, and are the best for neutralising ammonia from cleaning products. 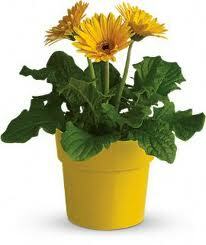 Moisturises centrally heated indoor air; good for removing trichloroethylene, benzene and formaldehyde. For instant cheer as well as effective toxin absorption. 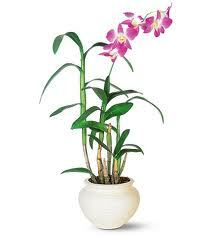 Thrives in gloomy spaces with little natural light and tolerates infrequent watering. Loves formaldehyde. 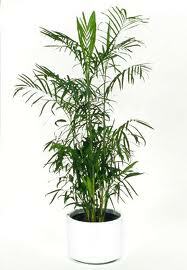 A good detox plant that enjoys computer screen glare. Prefers bright light, but not direct sun. 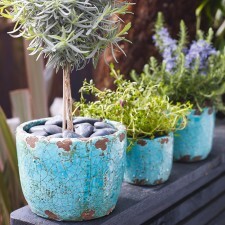 Water thoroughly Spring through Winter and let the soil dry out between watering. 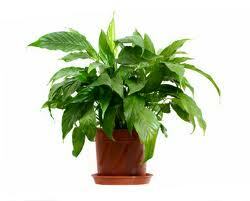 The most effective air purifier especially for formaldehyde; thrives in humid environments. 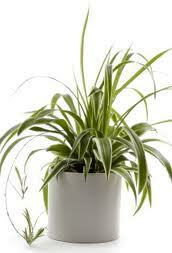 Looks exotic and loves humidity. Grow bulbs indoors early spring to remove xylene, formaldehyde and ammonia pumped into air by conventional cleaning products. Siphons off VOCs (especially benzene) outgassed from flooring and wallpapers, paint and composite furniture, stain treatments and dry cleaned clothes. 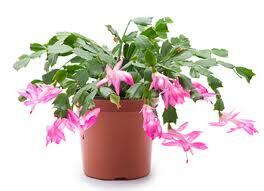 Blooms in medium light conditions, Keep soil slightly moist. Rids air of carbon monoxide and formaldehyde. 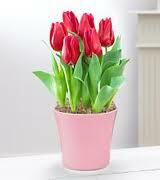 Likes average temperatures with bright light, but can tolerate medium light. 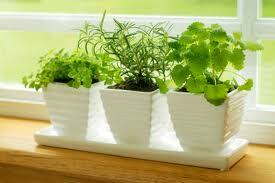 Water thoroughly and let the soil dry out between watering. 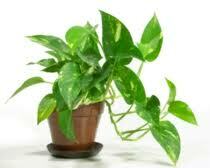 Its important to love and care for your plants as many studies show that they have feelings. They thrive in good energy and pleasant music. Another essential (for me anyway!) 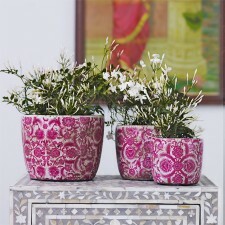 to looking after your house plants is to have beautiful plant pots. 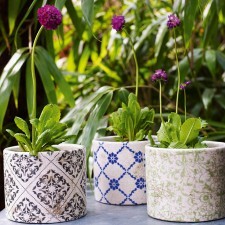 I just love Graham and Green’s range and i’m yet to find anywhere that sells pots as lovely as these. Any recommendations welcome!